Everyone loves a party and our Confetti Board will help get one started! 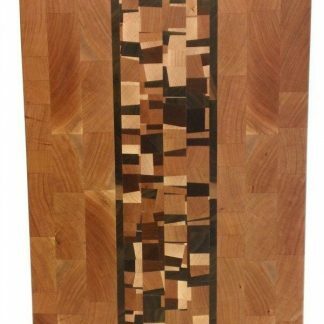 A fun butcher block for any kitchen, our end grain design uses walnut, maple, cherry and mahogany to create a band of sprinkles through the center of a cherry or walnut block. 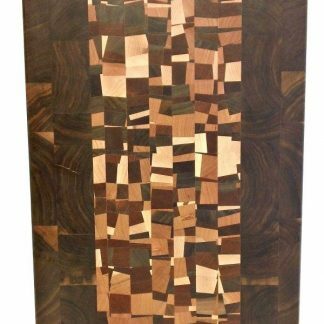 The same thickness and dimensions as our other blocks, our confetti butcher blocks are an exciting addition to any kitchen.